© vedat senturk. All rights reserved. 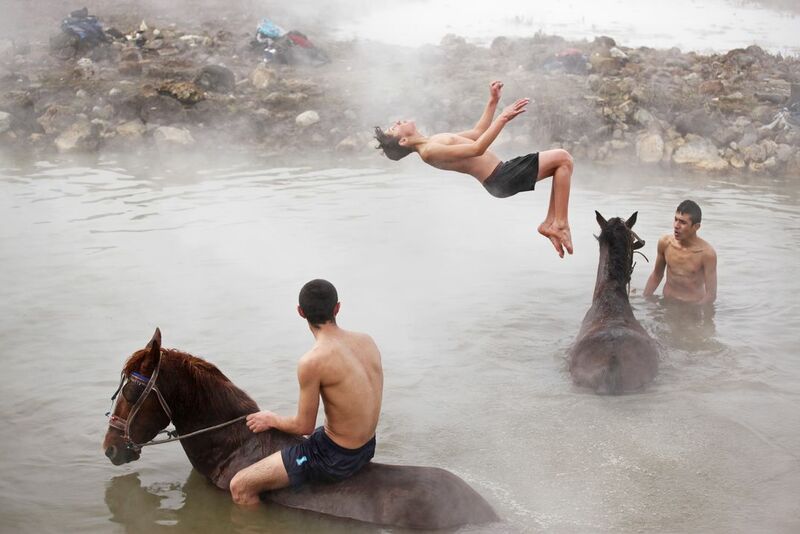 in winter could be very hard around west side Turkey..I captured this picture 10 minutes away from Guroymak.Young boys washes their horses and cows.. it could be very healthy for them. water was hot, outside was minus degree.. life is strange.. Date Uploaded: April 16, 2015, 2:34 p.m.